Theory X Uniqlo T Down puffer collection early release!!! Available here 2 days ahead of schedule. Didn’t know they had these cute onesie puffers for babies too! 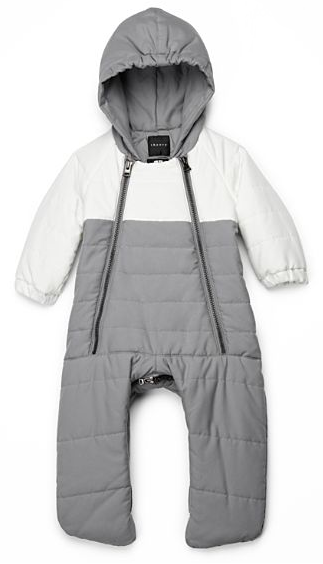 The exclusive collection of down jackets are available for men, women, children, and babies; ranging between $59 – $149.